Interpreted Where do you go to watch football? • Manchester, U.K. 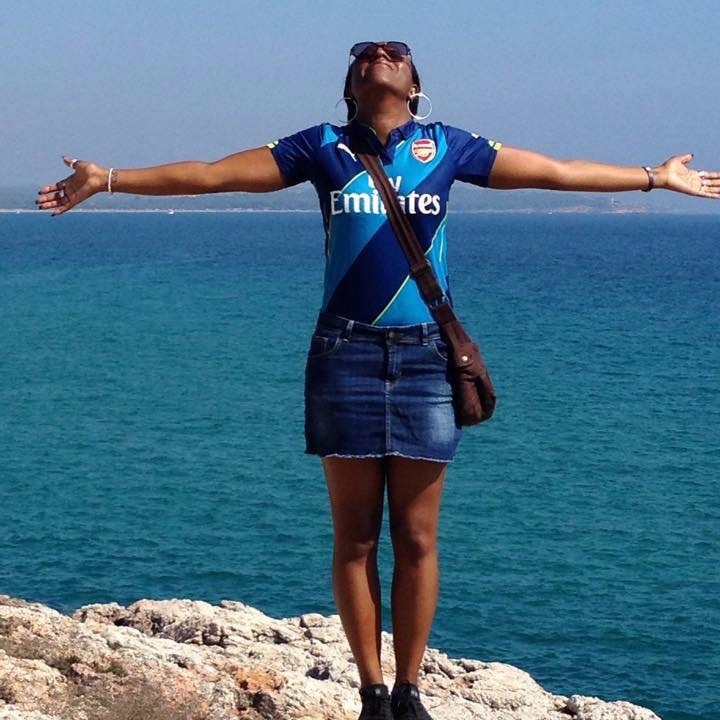 This was taken in September 2014 visiting a friend in Tarragona, I made her find a bar that would show the match!